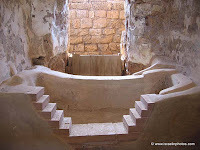 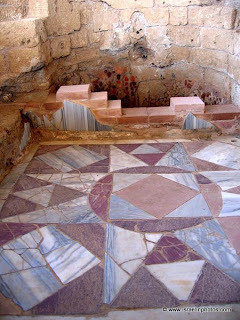 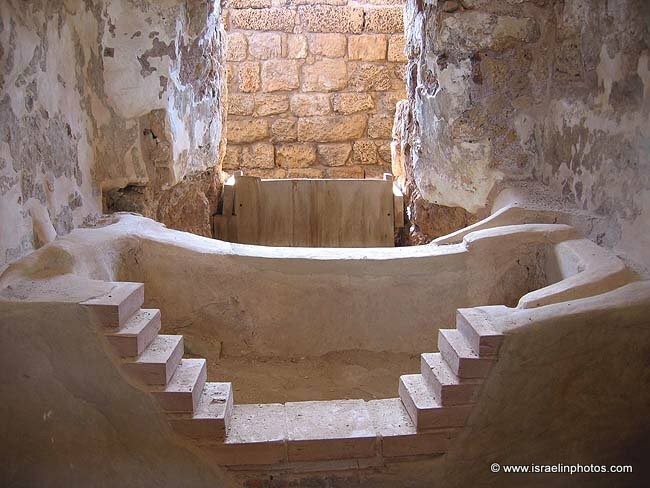 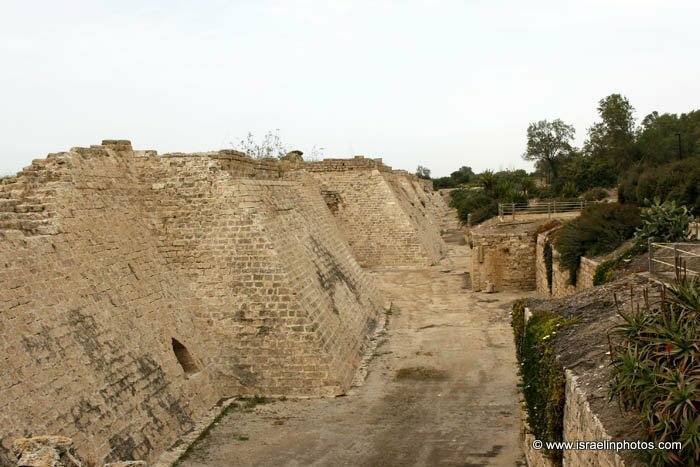 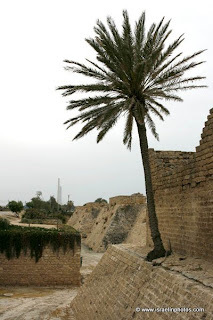 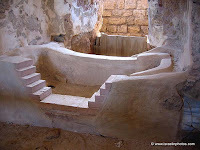 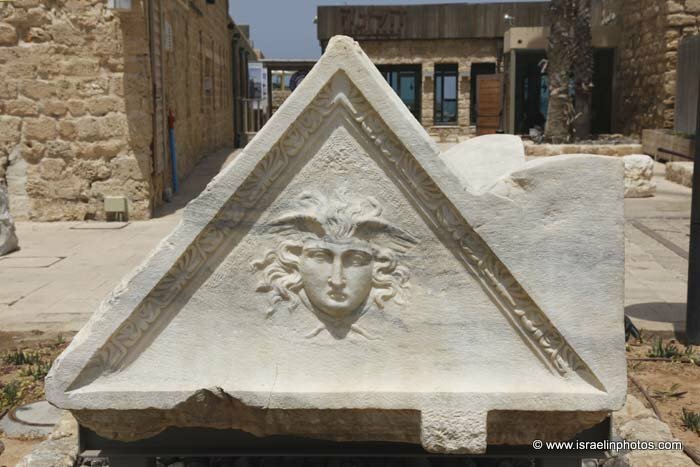 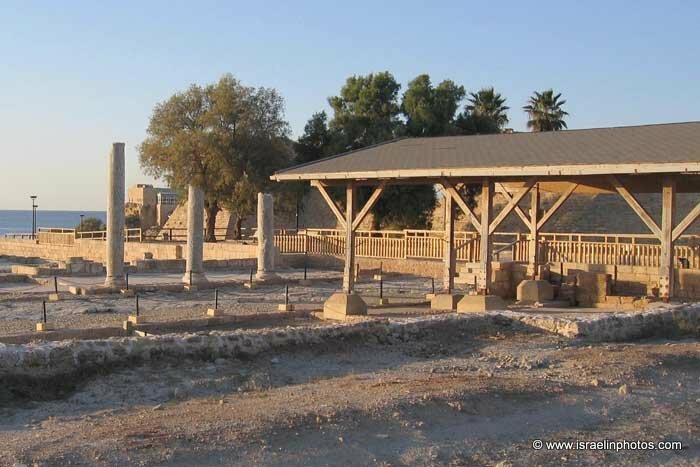 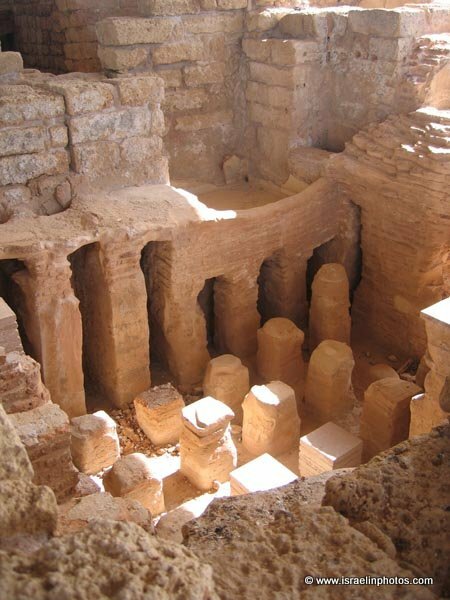 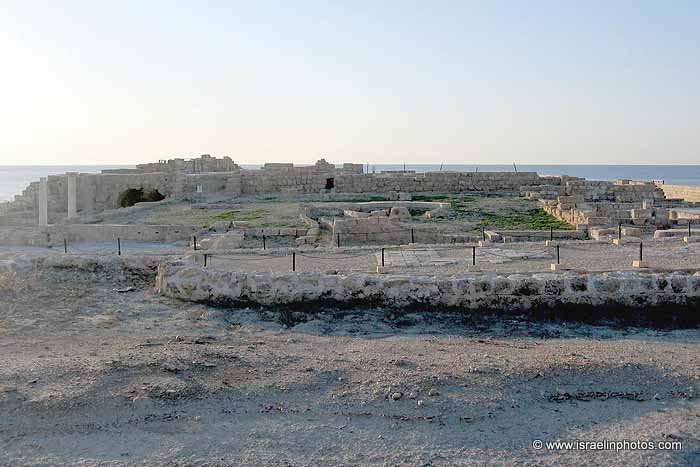 The city was founded by Herod the Great (37-4BC) on the site of an ancient fortified town known as Strato's tower. 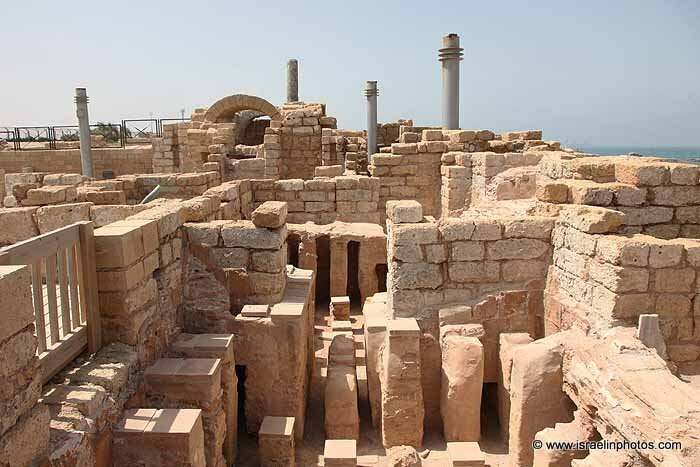 Emperor Augustus gave it to Herod and he in return dedicated the name of the city to Caesar. 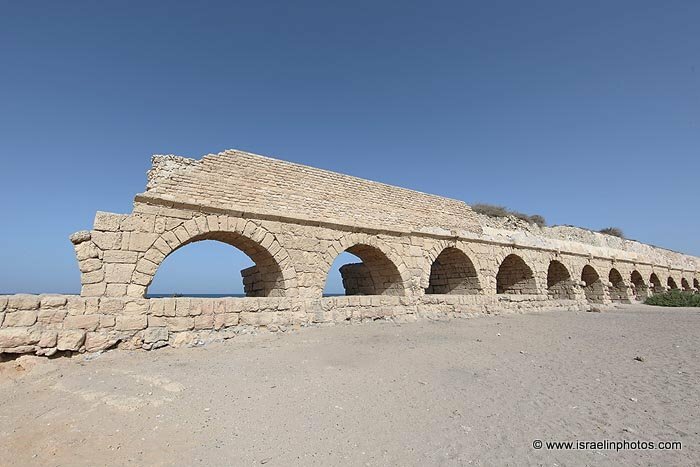 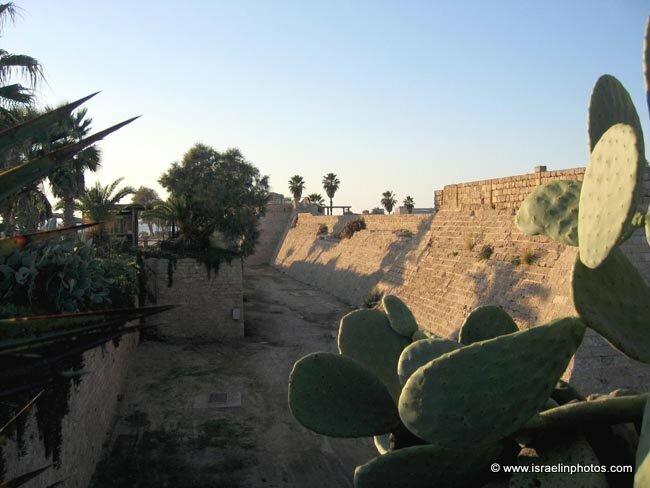 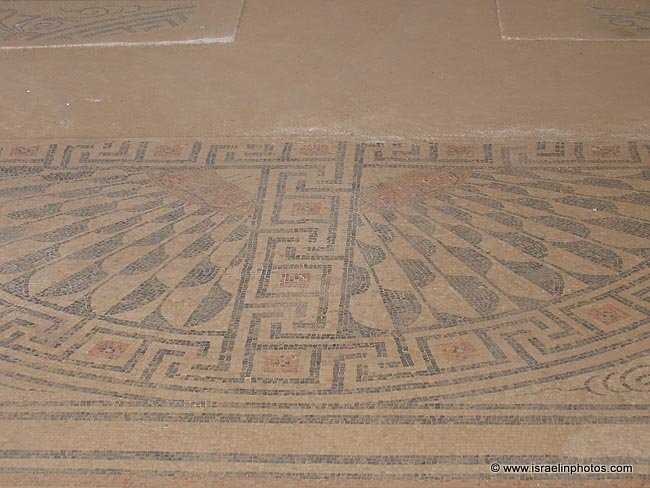 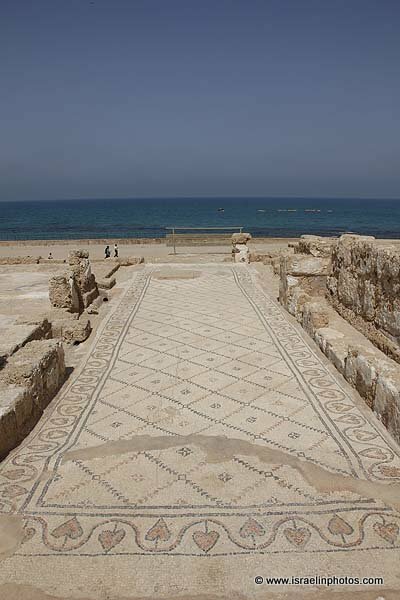 After the Romans assumed direct control of Palestine in 6CE Caesarea became the capital. The official representative of Rome had his residence there from this time, but the first of whom we are certain is Pontius Pilate (26-36CE); an inscription bearing his name was found in the ruins of the theatre. Cornelius, a centurion of the Roman garrison, was the first Gentile to be converted to Christianity by Peter (Acts 10). 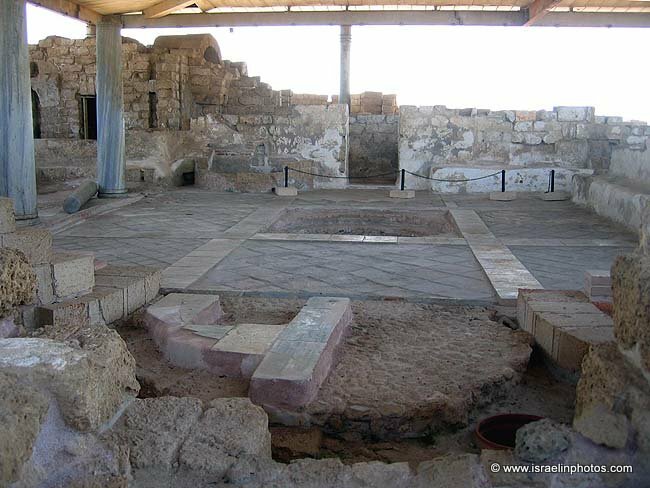 Paul was imprisoned for two years (58-60CE) in Herod's praetorium until he forced a decision by demanding to be judged by the emperor (Acts 23:6). 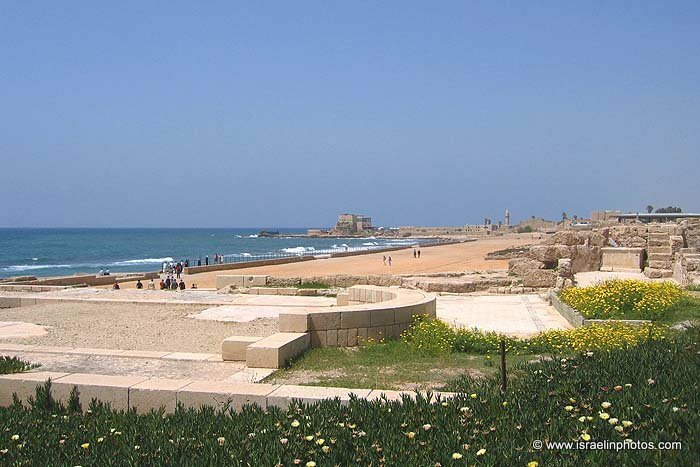 Caesarea became one of the leading maritime cities. 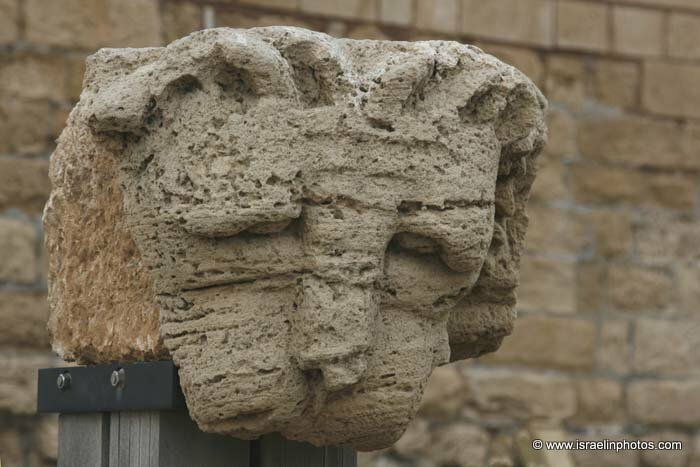 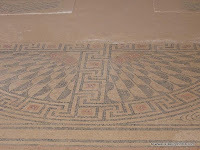 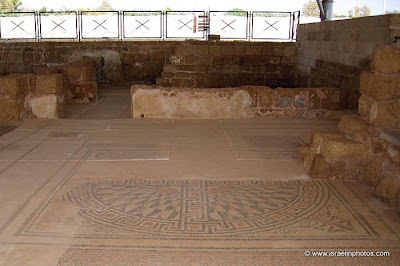 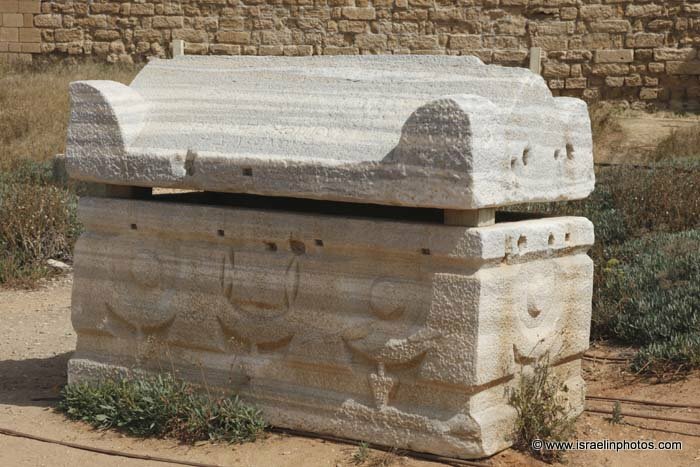 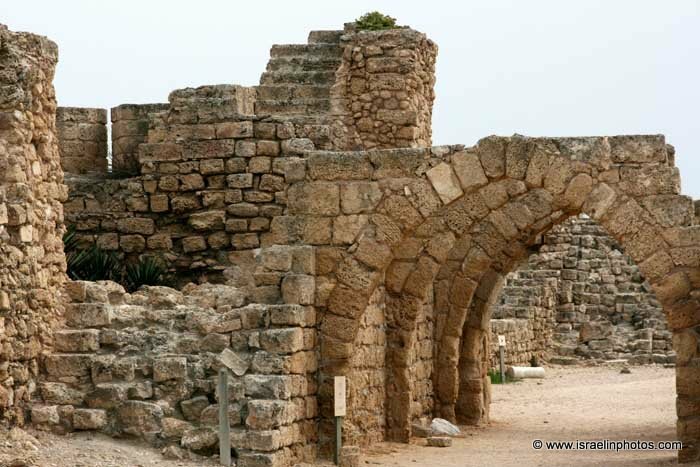 In 66CE riots broke out between Caesarea's Jewish and Syrian communities, the desecration of the synagogue was one of the contributory causes of the First Revolt (66-70CE). 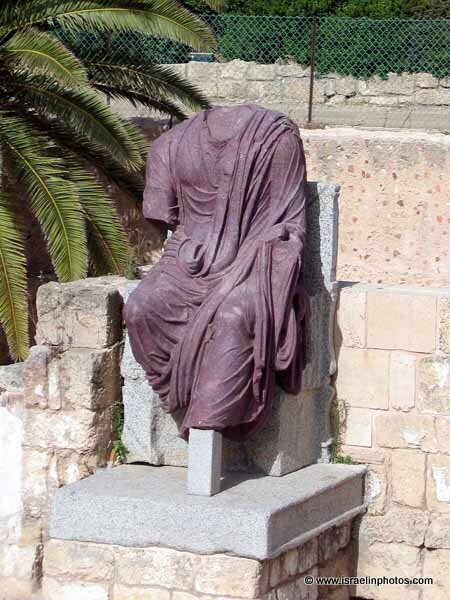 Vespasian established his headquarters in the city, and directed his operations from there. 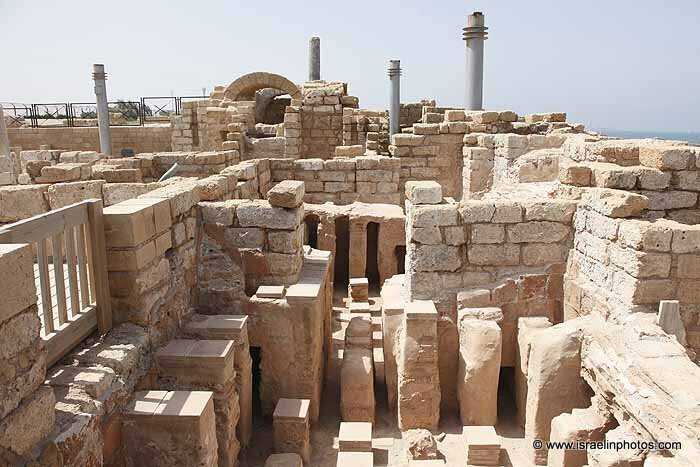 It received the status of a Roman colony, though with limited rights. 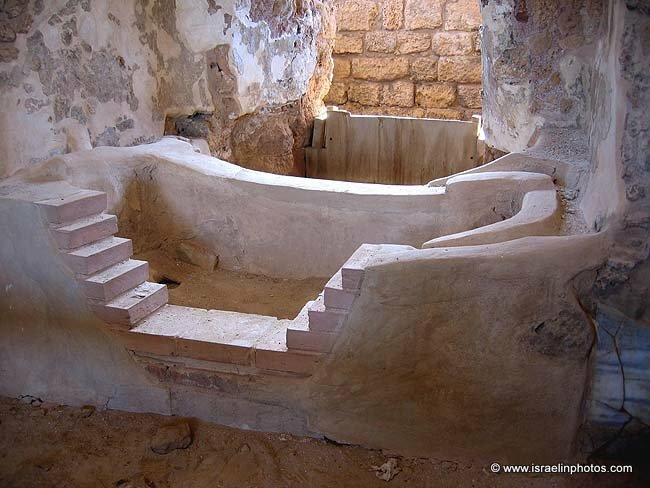 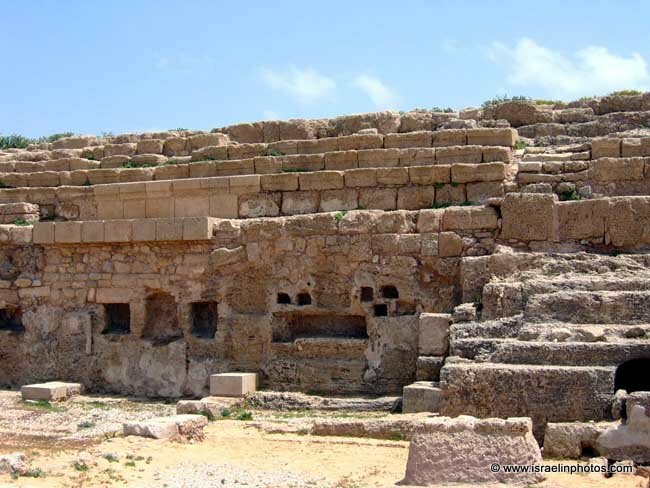 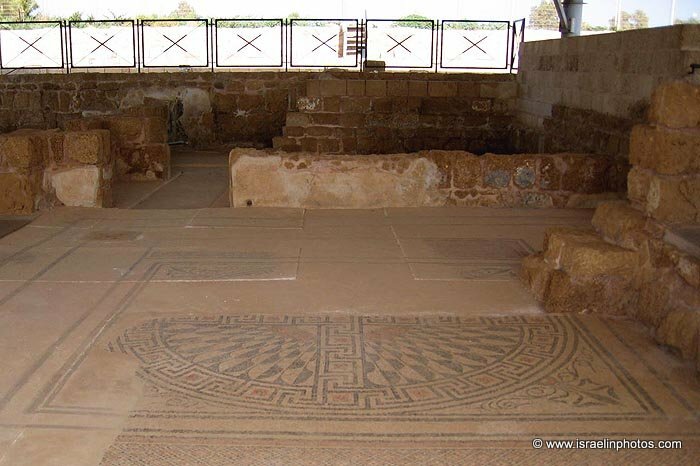 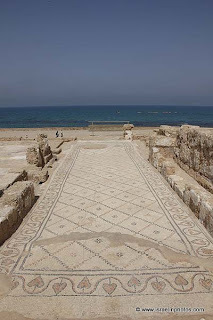 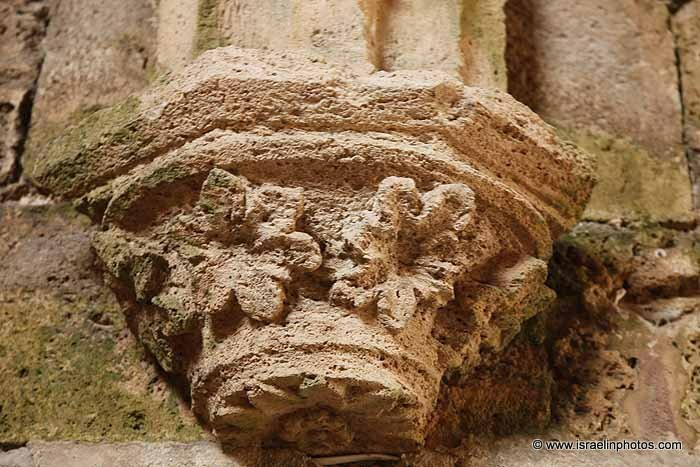 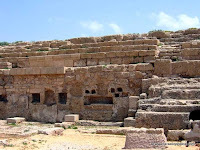 In the third century the scholar Origenes established the famous school of Caesarea (231-250), that Pamphilus continued (309).His pupil Eusebius (260-340), who became Bishop of Caesarea in 314, is both the first church historian and the first biblical geographer. 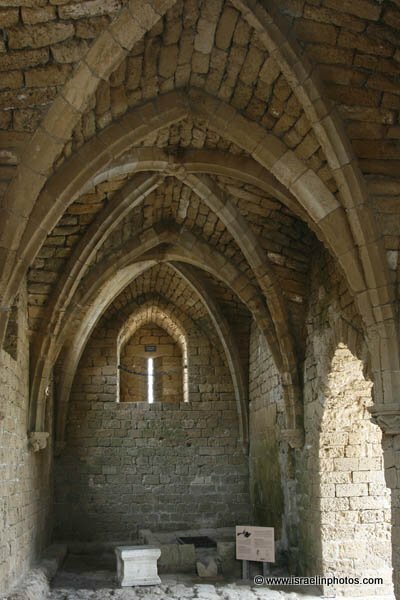 He wrote the Omnimasticon, a geographical bible dictionary within certain stated limitations. 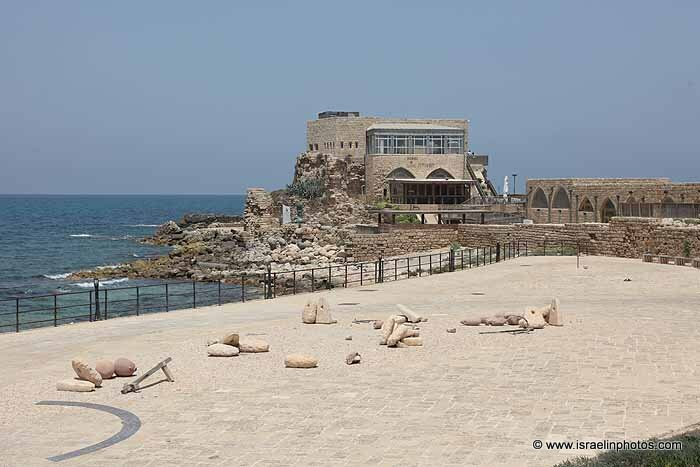 With the Arab conquest in 640 the town declined in importance and Herod's splendid harbour decayed. In 1101 it fell to the Crusaders and in July 1187 to Saladin. 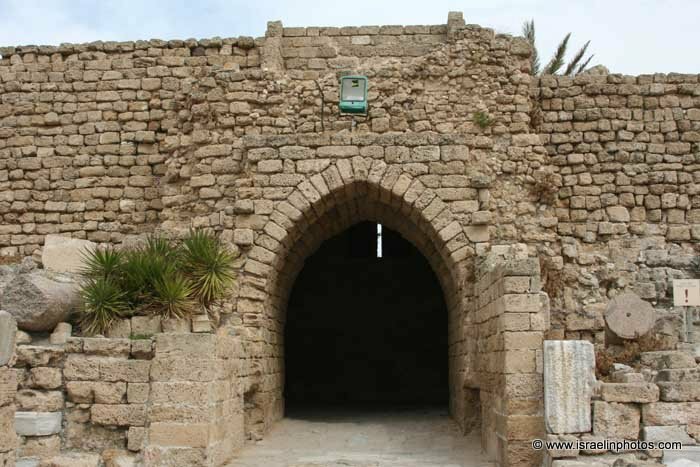 He demolished the fortifications in 1191, as did al-Muazzam in 1219. The refortification that begun in 1228 was completed by Louis IX of France between March 1251 and May 1252. 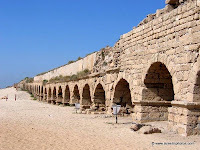 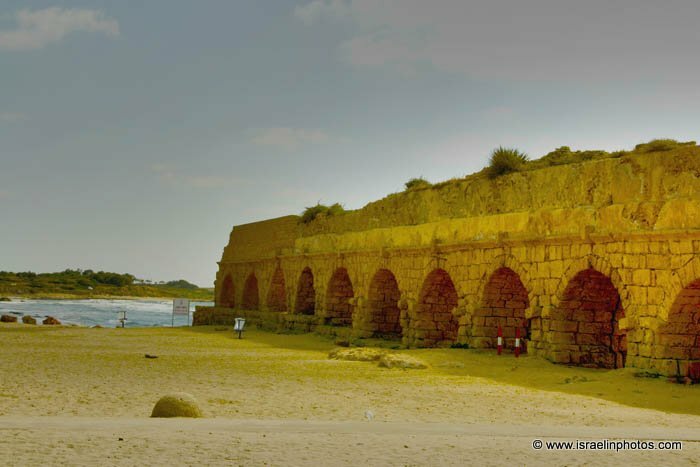 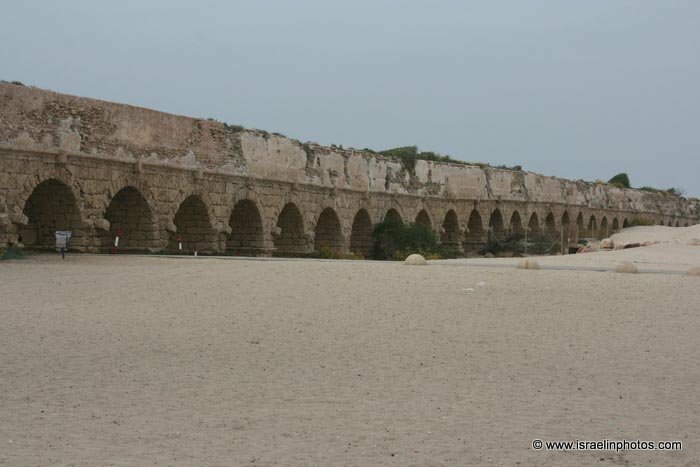 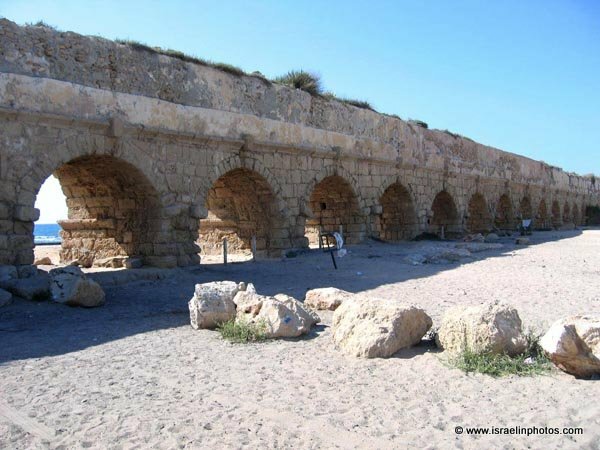 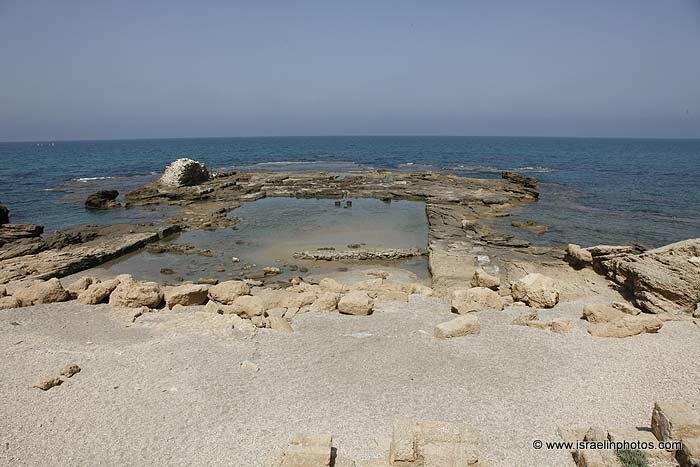 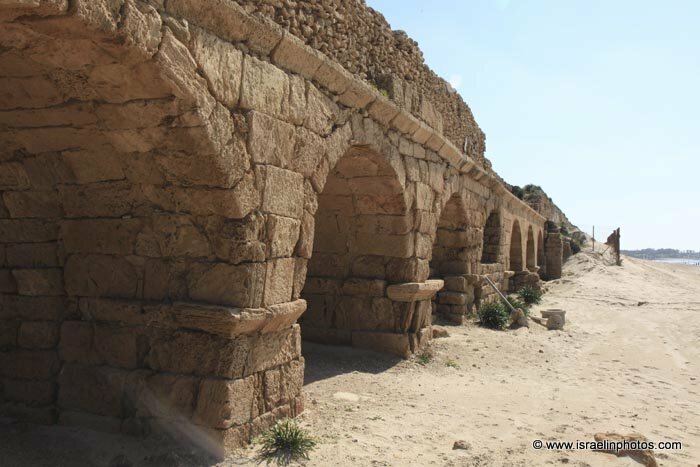 Caesarea was finally taken by Sultan Baibars in 1291 and destroyed by the Mameluks. 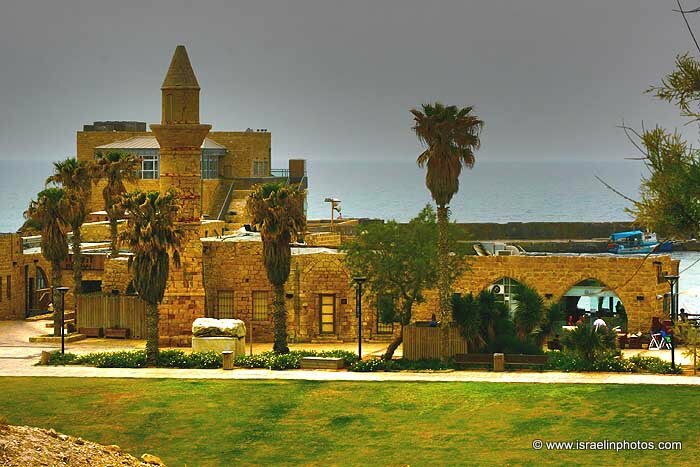 In 1878 the Turks installed Muslim refugees from Bosnia on the site and they founded a fishing village. 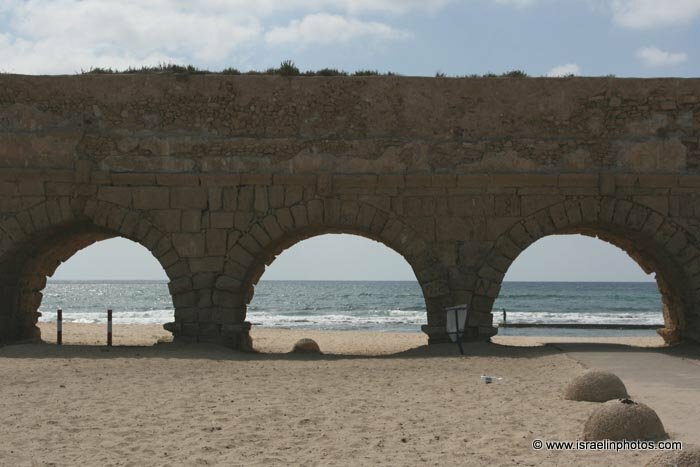 The area was developed with the help of the Rothschilds and has become a resort area.